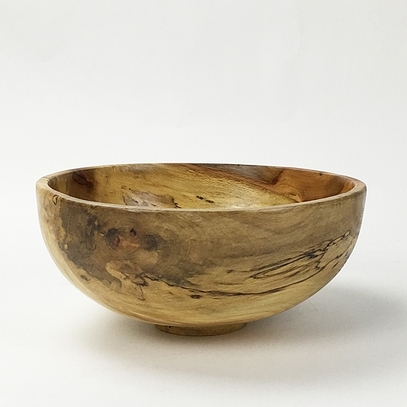 Wood from this tree has been used to create this beautiful bowl. Signed dated and numbered by the artist, Dennis Hippen. 4”h x 8 ¾” diameter.